For the slight chance that a few of you so called “PC Gamers” out there that haven’t played any one of the Mass Effect games or none of them at all then this is for you. On my recent hunt for some choice PC gaming deals I noticed over at Gamestop.com that they’re currently selling the PC version of the Mass Effect trilogy for the low price of $9.98. Sadly this is only for the downloadable version, so if that isn’t an issue then you’re all set. 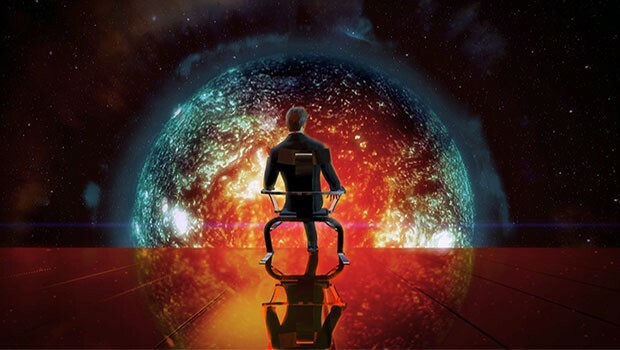 Now’s as good as any time to play the adventures of Commander Shepard or Fem-Shep on the cheap and dispute some issues with the final chapter of the current Mass Effect game this series should not be missed by anyone who appreciates a expansive universe, Bioware’s story telling or just a fun filled sci-fi romp. And if that’s not enough you can always think of ways to get your main chapter or even teammates laid in one form or another, you know if that’s you kind of thing.